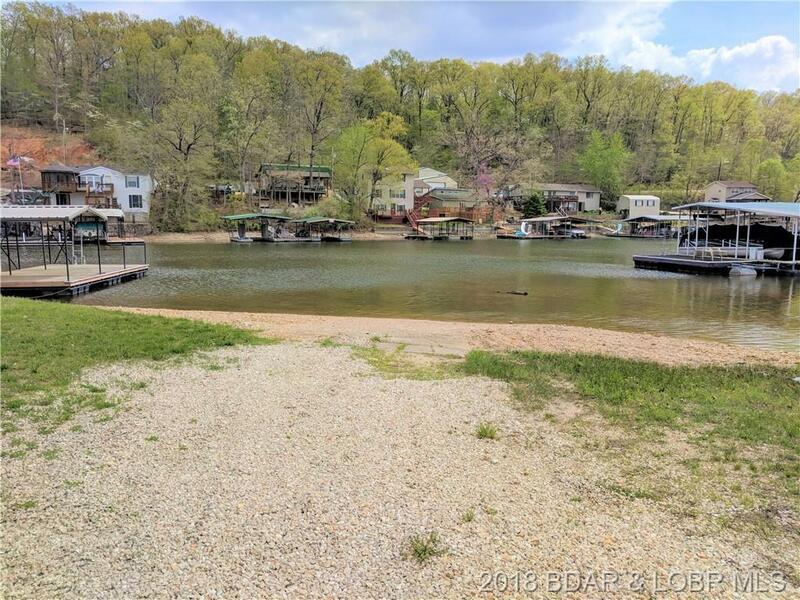 Affordable Lake Fun!! 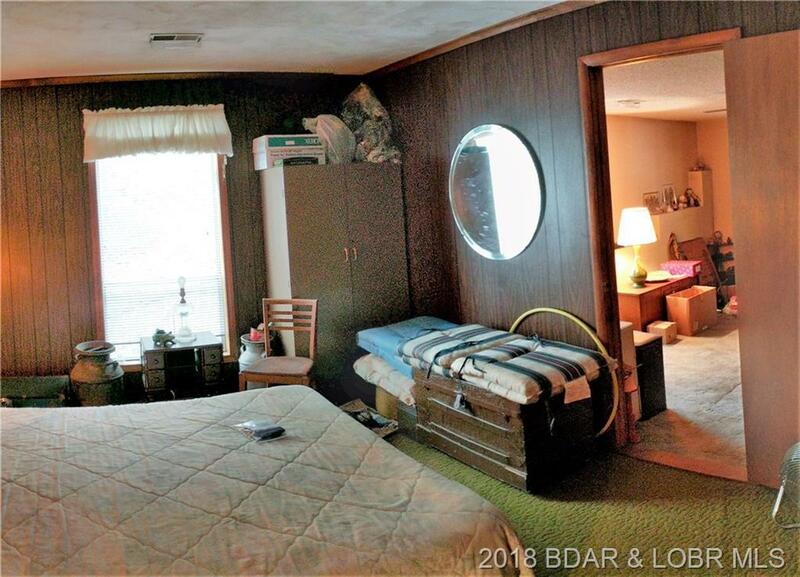 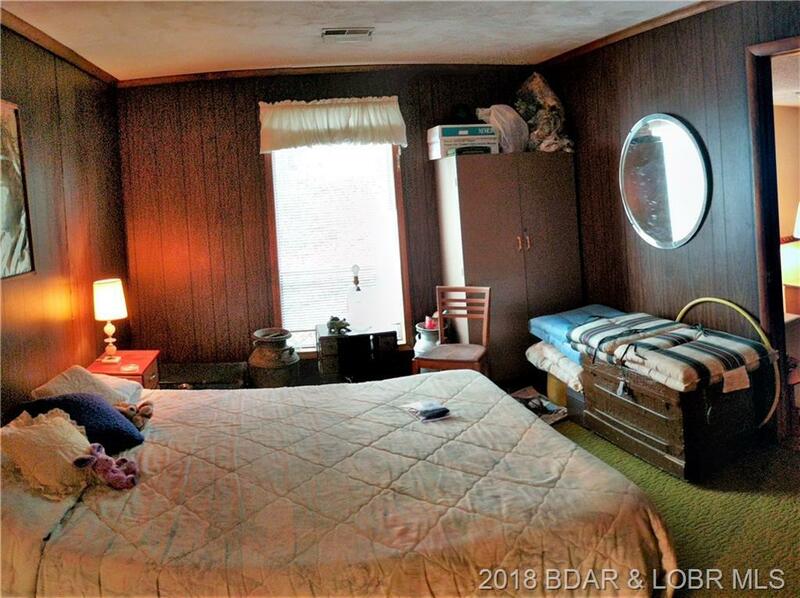 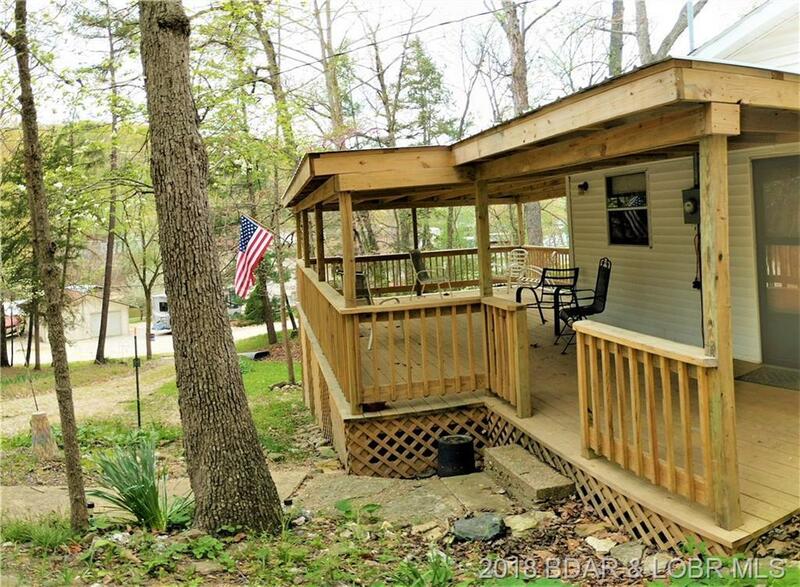 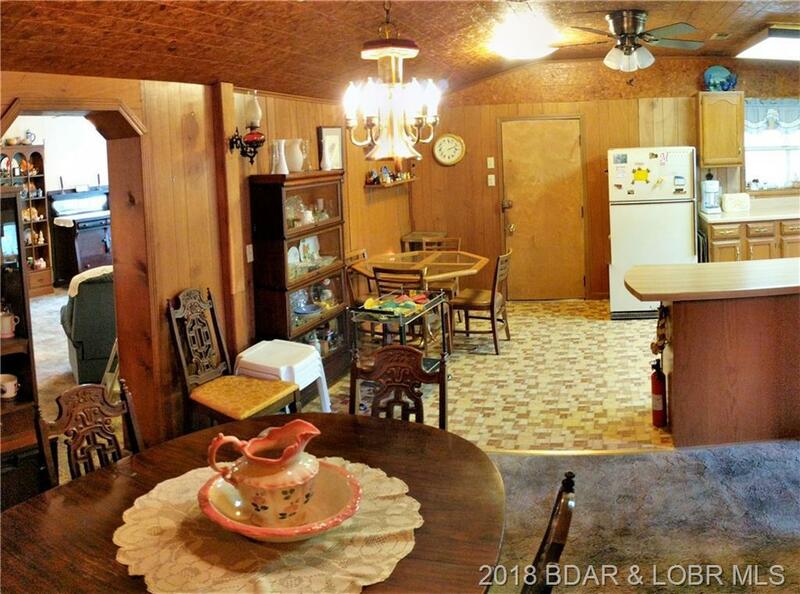 This is your opportunity to enjoy a Lake Cabin Getaway without breaking the bank.... 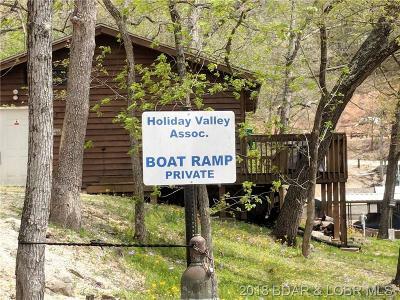 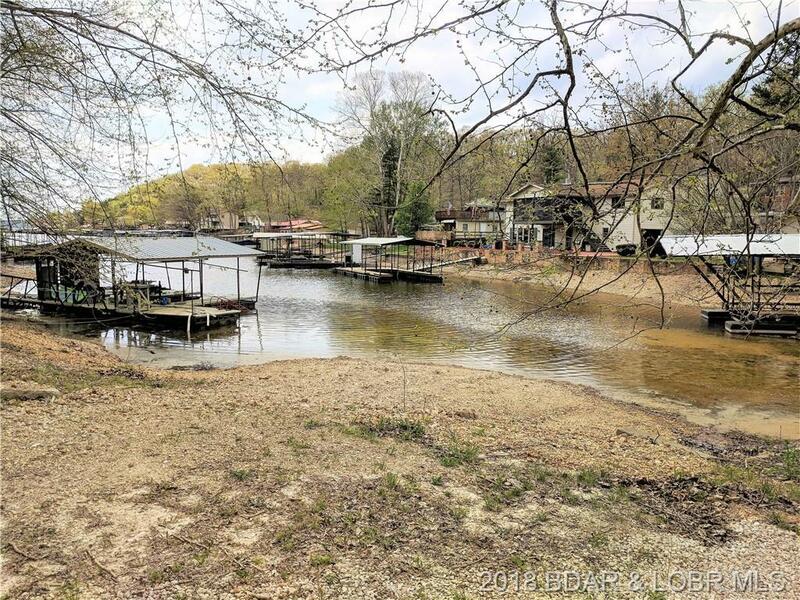 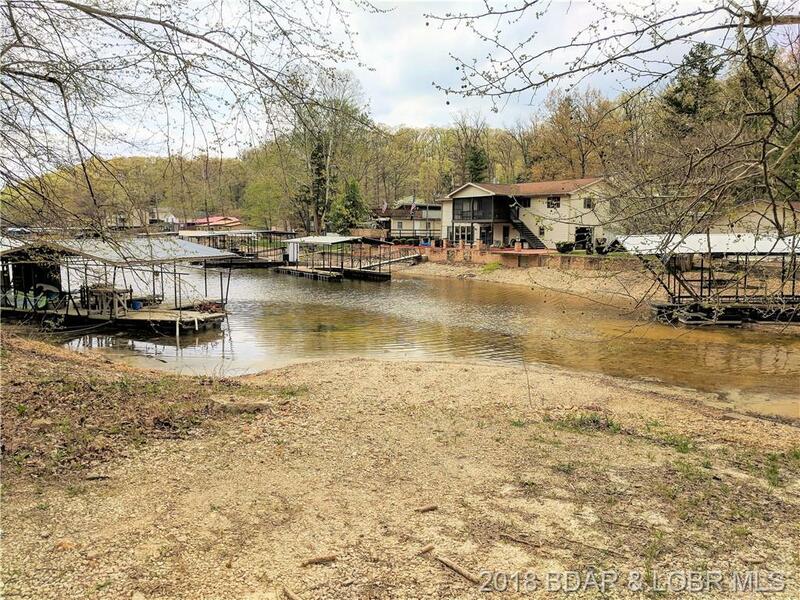 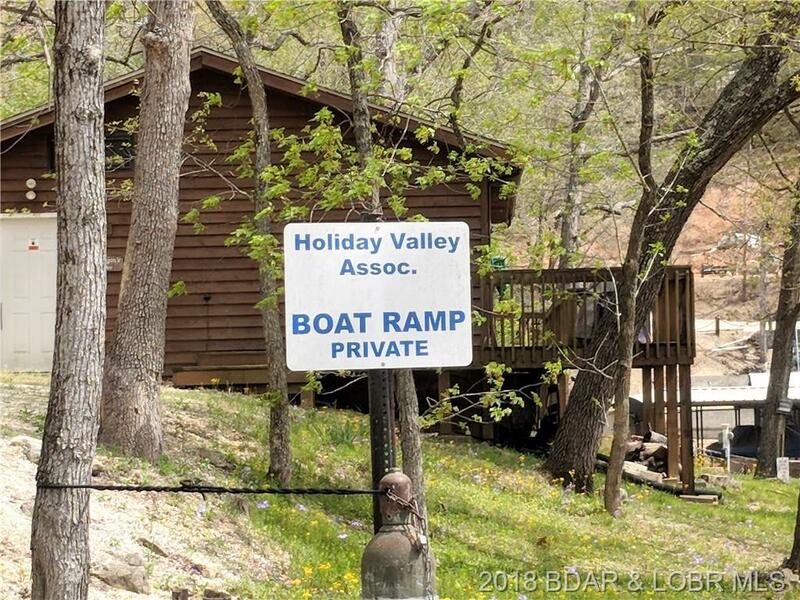 Situated in Holiday Valley subdivision with access community boat launch AND your very own 34 feet of lakefront lot to use as well! 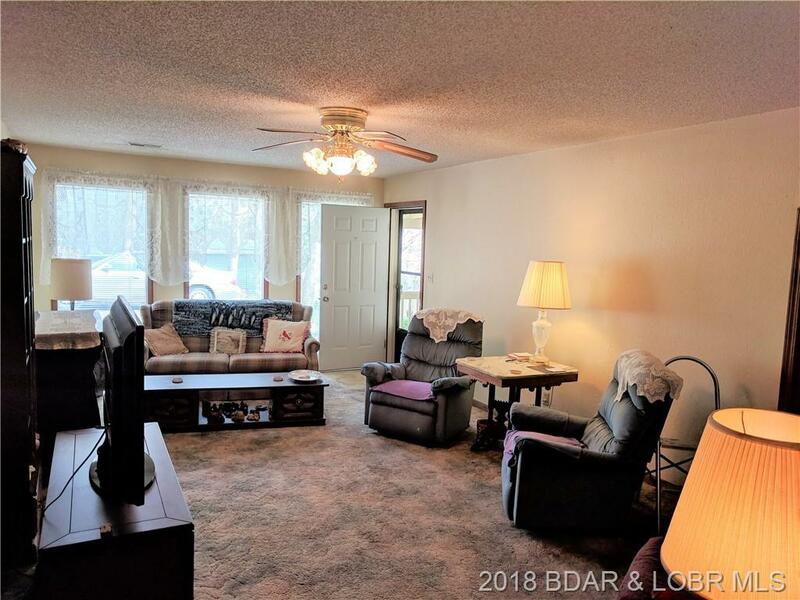 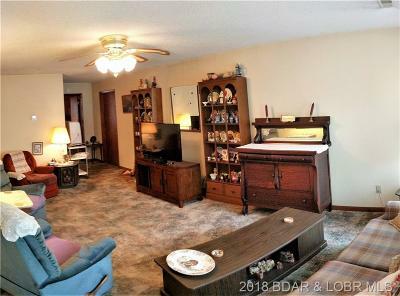 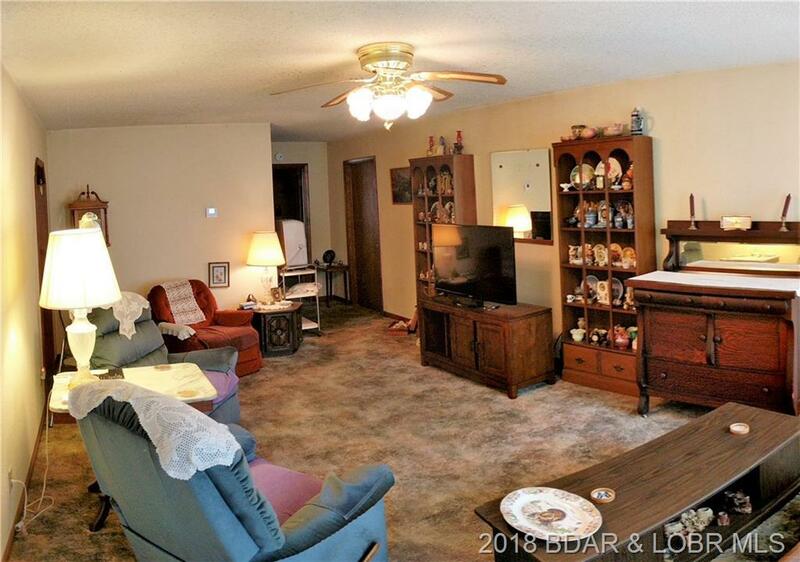 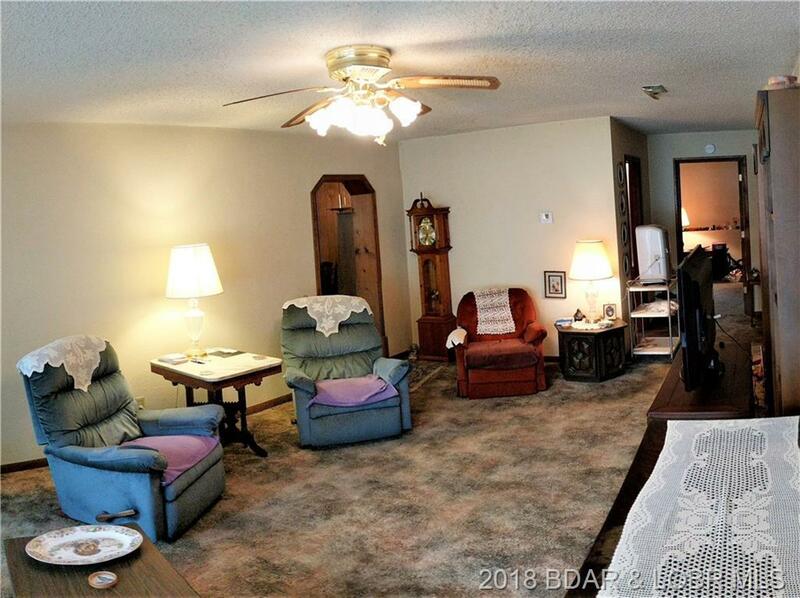 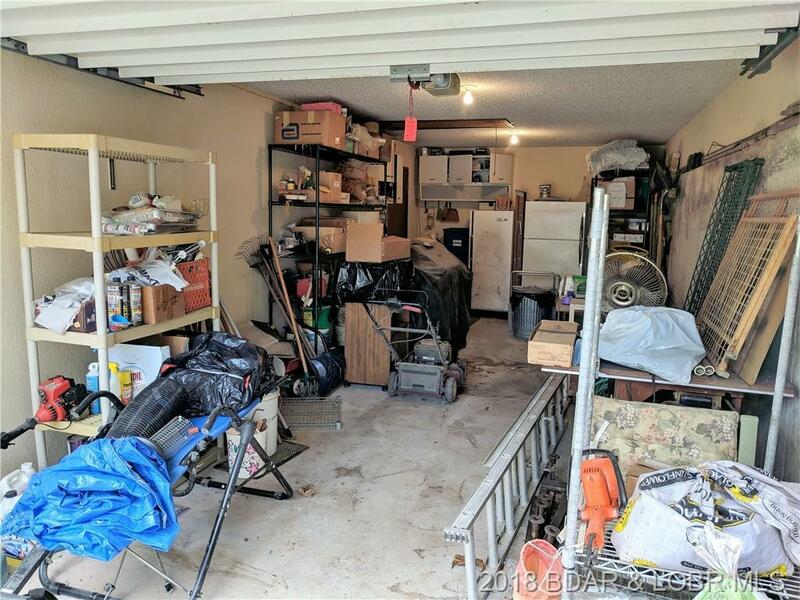 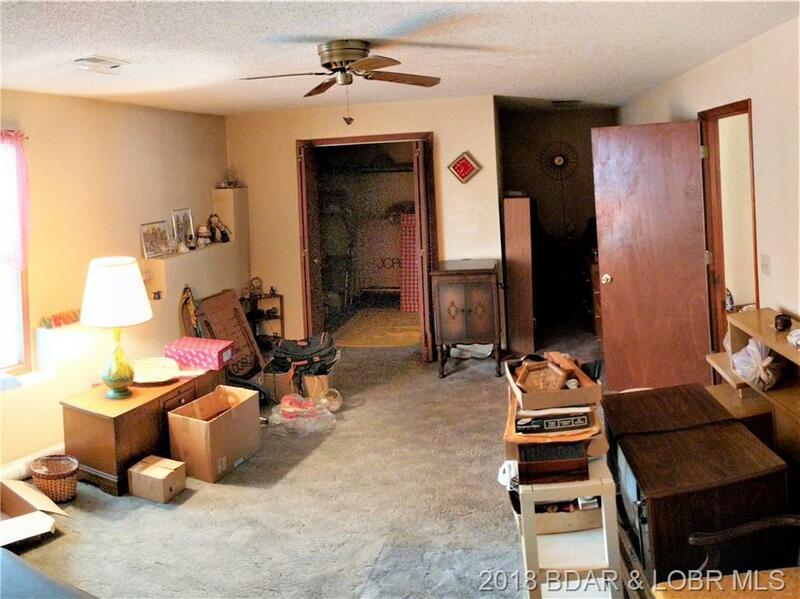 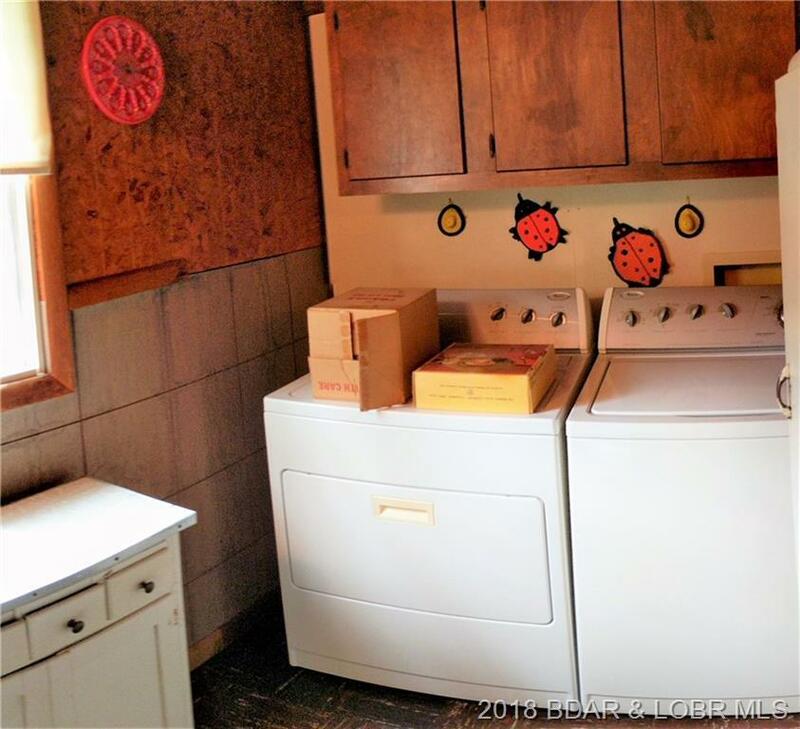 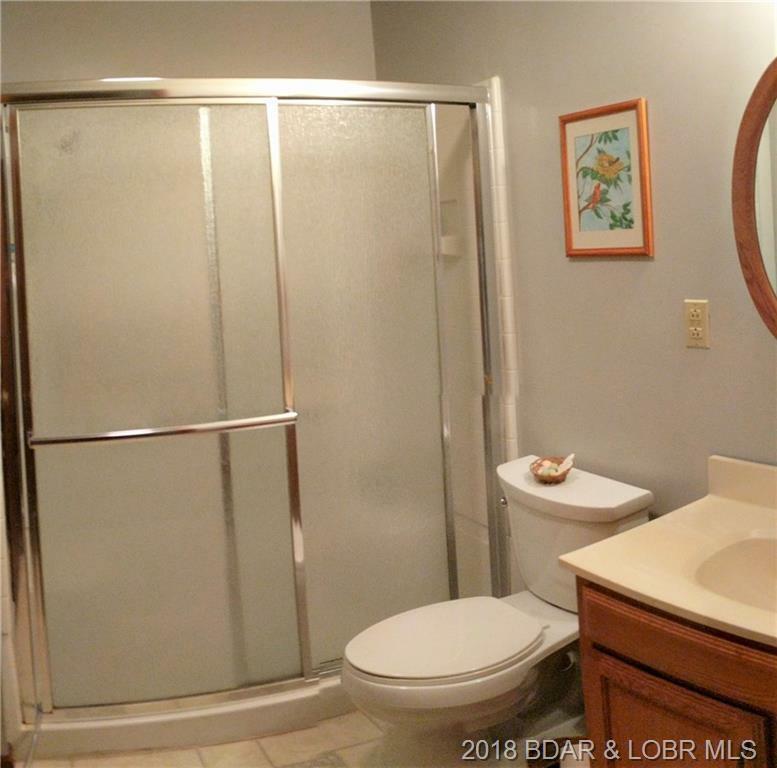 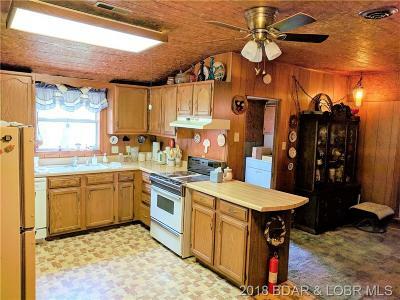 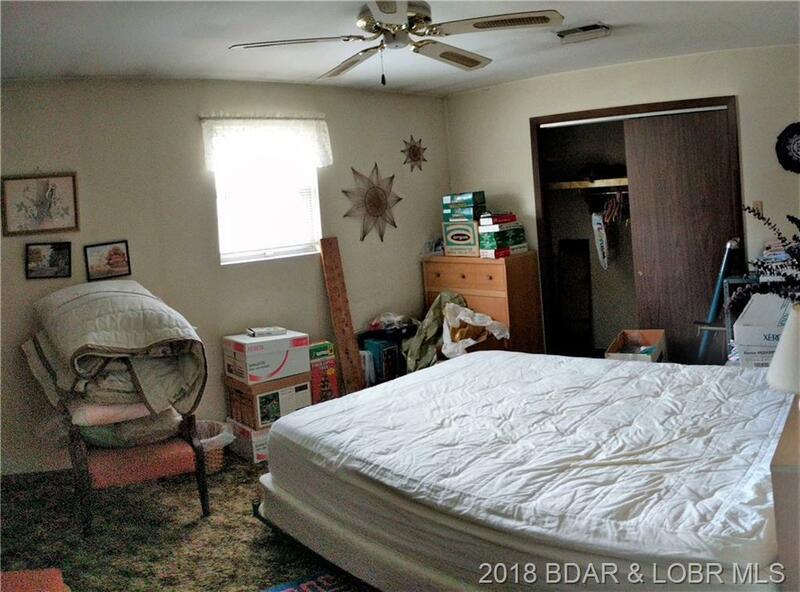 Well maintained with 3 Bedrooms, 1 ½ baths and plenty of living space, large kitchen/dining area, etc….. 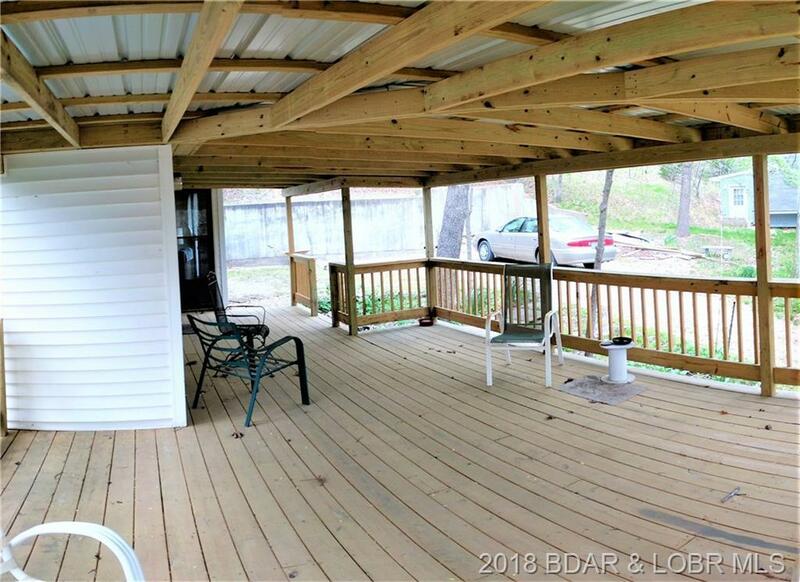 Enjoy mornings and evenings on the newly built HUGE covered deck. 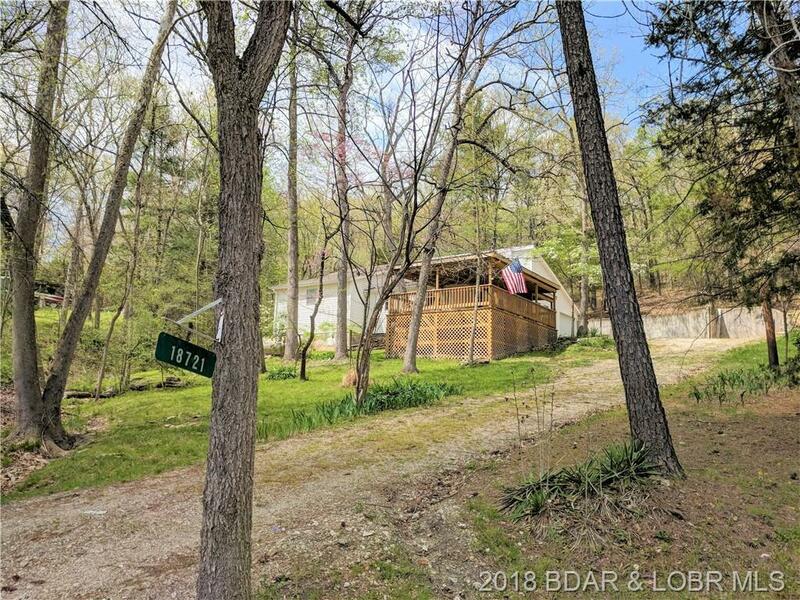 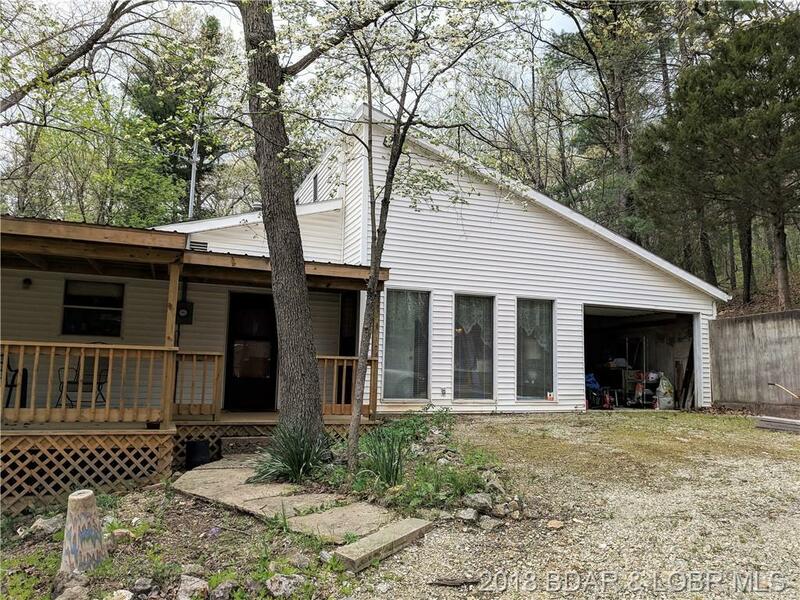 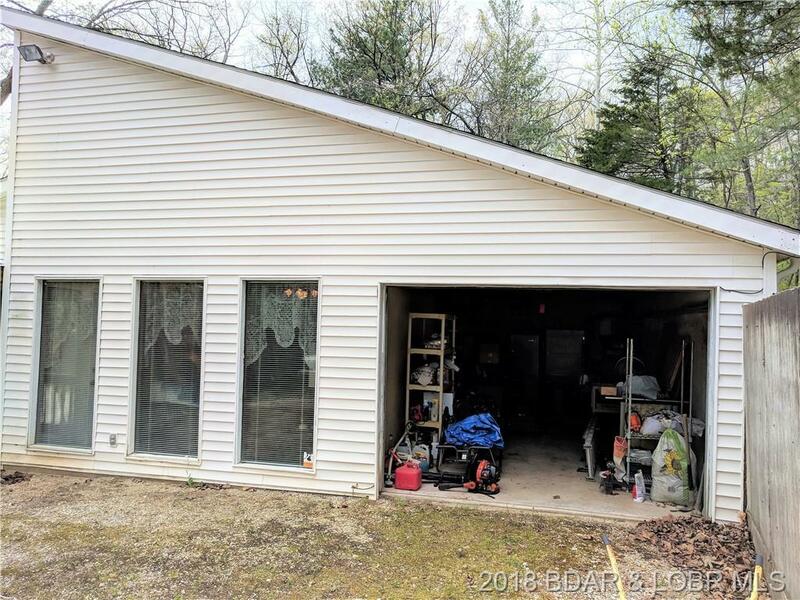 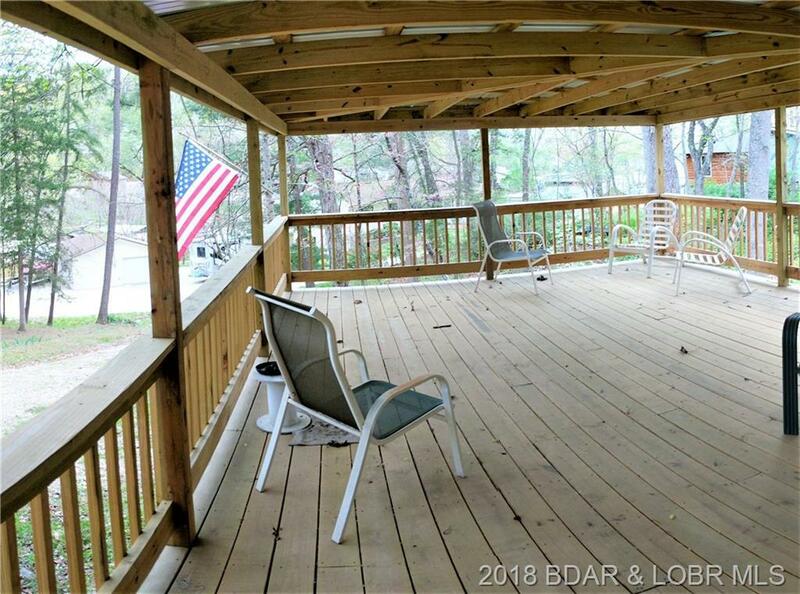 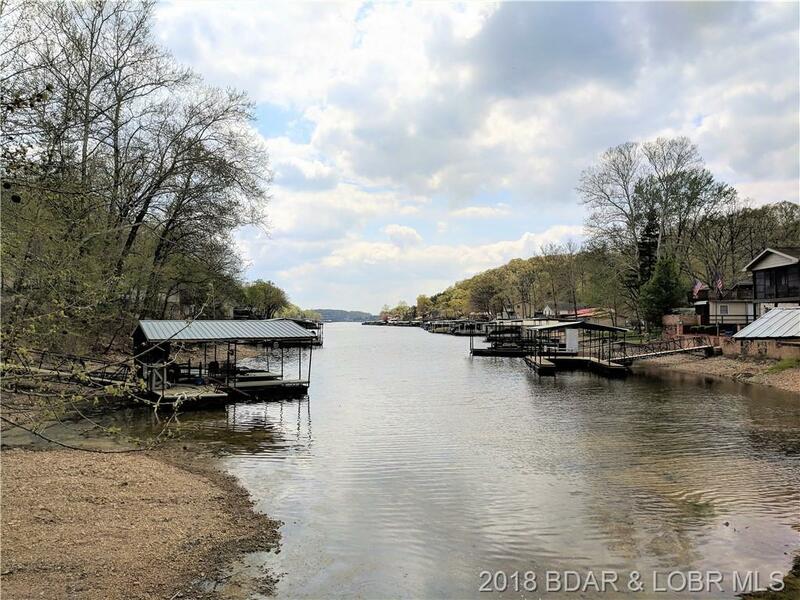 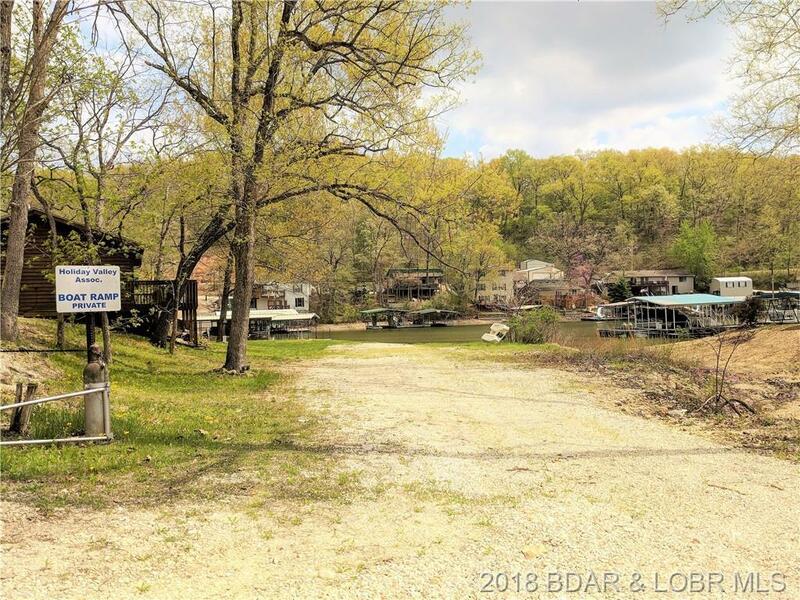 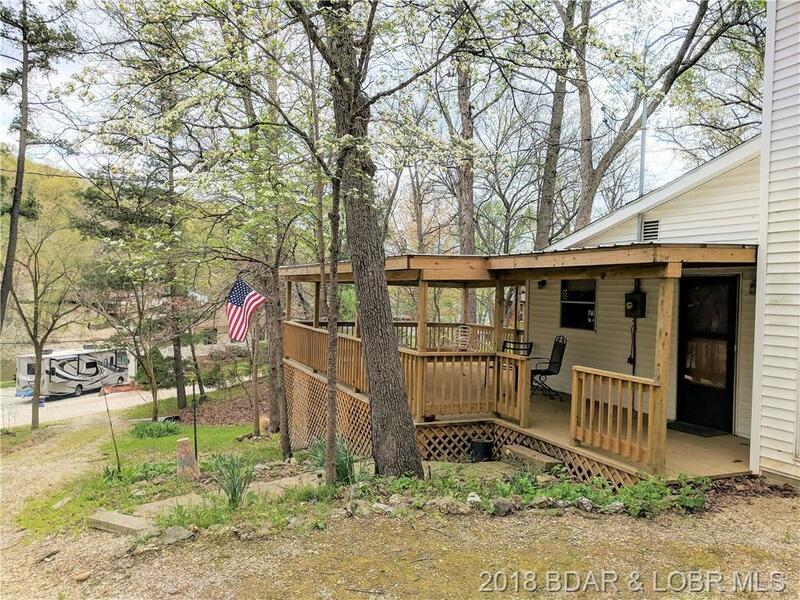 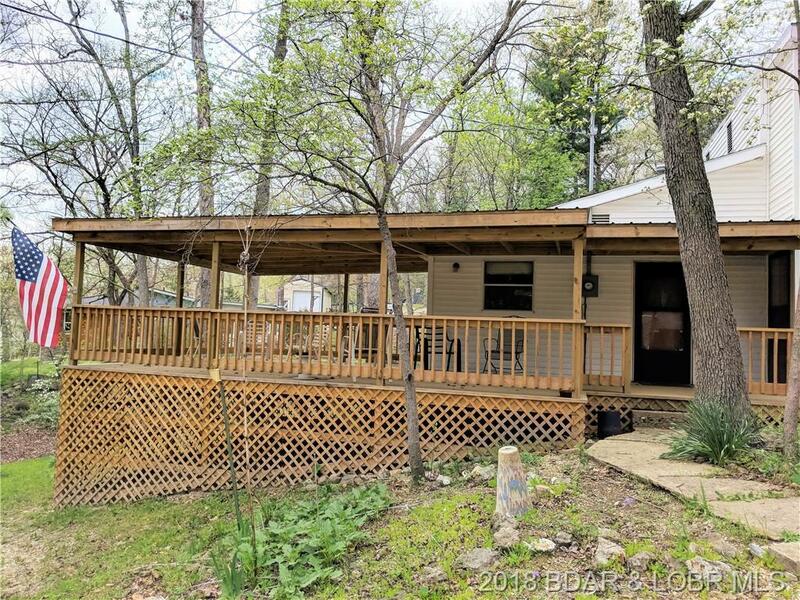 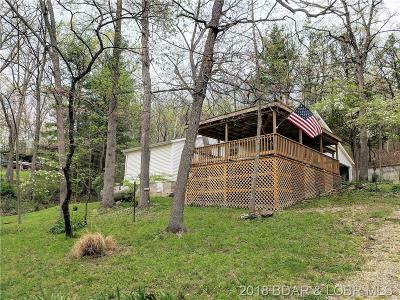 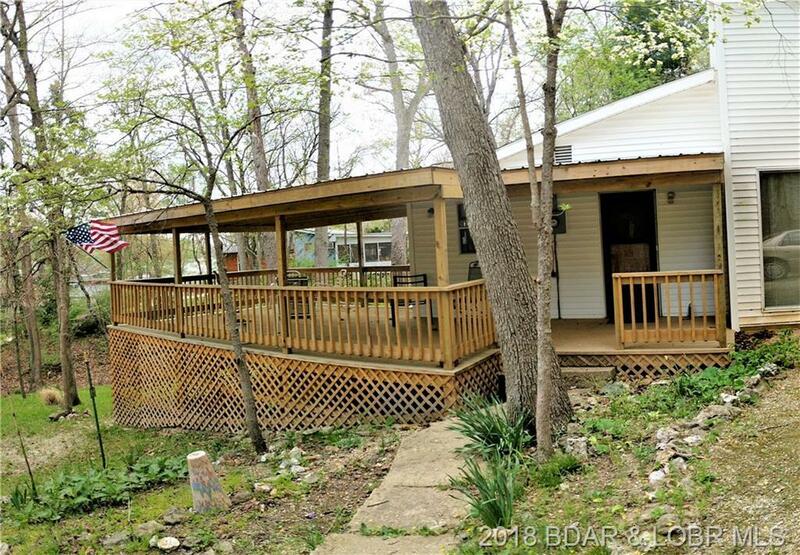 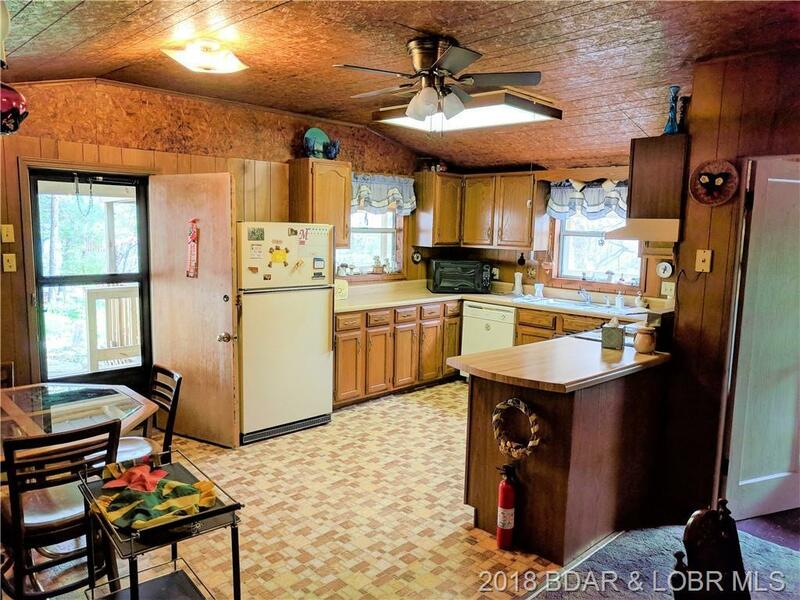 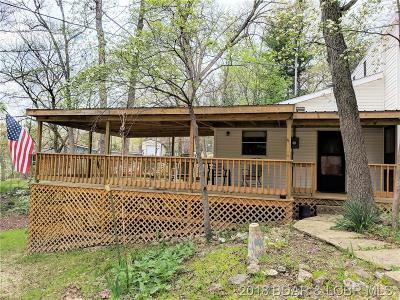 Perfect for the first time Lake Property owner and the sportsman looking for the perfect fishing cabin! 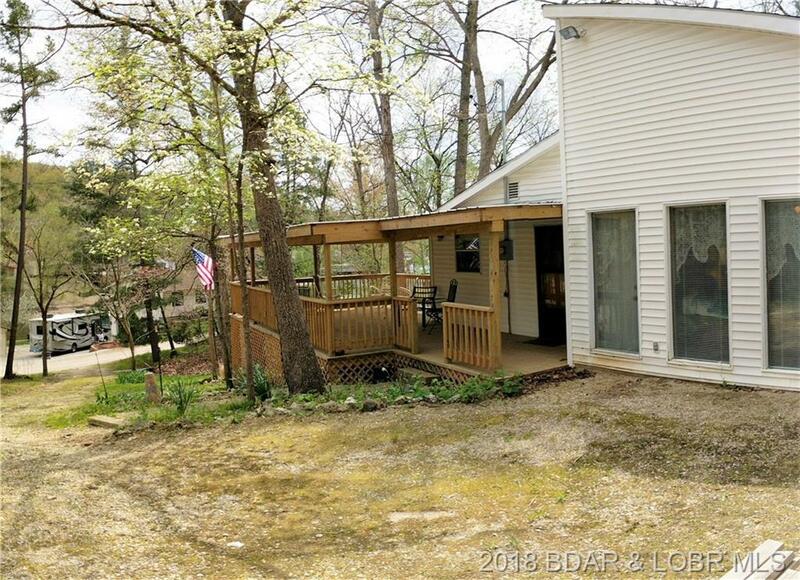 Owned by the same family for decades, they have made countless memories here, now it is your turn! Per meeting with AmerenUE, there should be room for swim platform or pier style dock. 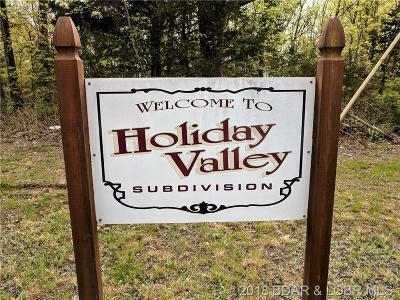 Directions: Hwy W To Rocky Mount, Left On Y Road To Right On Y-14 (Wonderland Road) To Left On Keystone, Left On Paradise Hills. Left At Bottom Of Hill Onto Holiday Valley Drive To Home On Left. Lakefront Lot Is Across Road And Has Sign On It.